Имате въпрос към Capital O 26774 Dwaraka Inn? 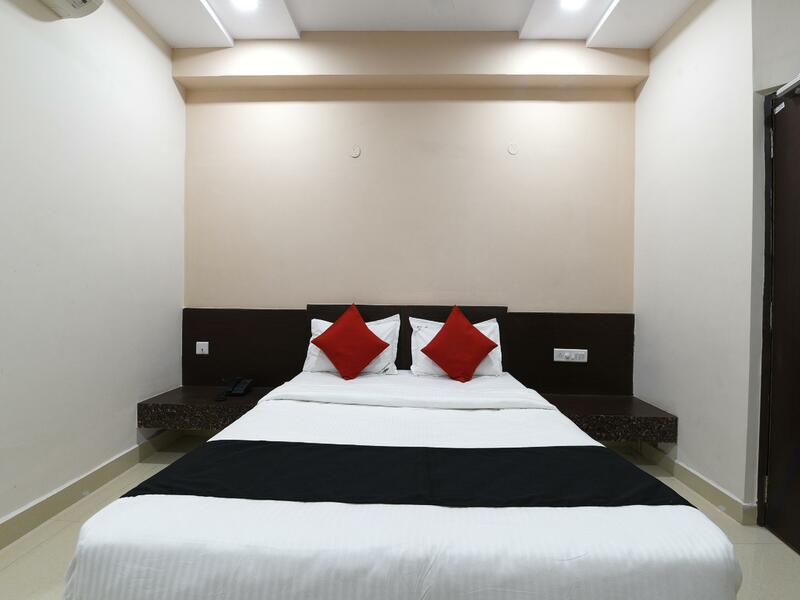 Offering quality accommodations in the beaches, sightseeing district of Visakhapatnam, Capital O 26774 Dwaraka Inn is a popular pick for both business and leisure travelers. From here, guests can make the most of all that the lively city has to offer. With its convenient location, the property offers easy access to the city's must-see destinations. 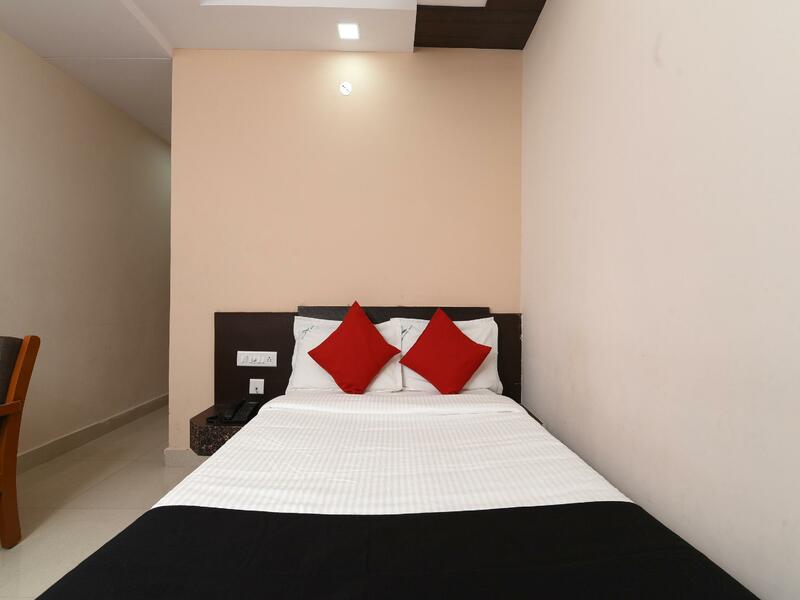 First-rate services and facilities that define the OYO Rooms experience await you at Capital O 26774 Dwaraka Inn. This property offers numerous on-site facilities to satisfy even the most discerning guest. 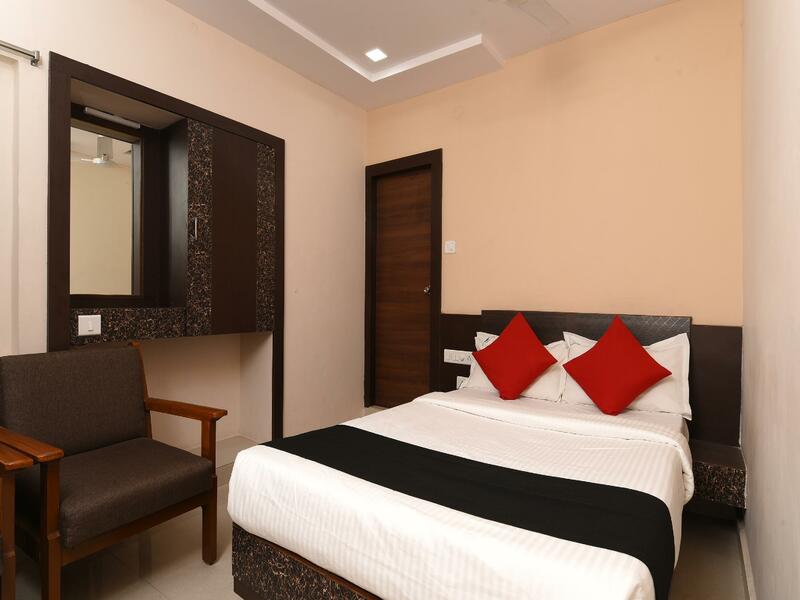 The ambiance of Capital O 26774 Dwaraka Inn is reflected in every guestroom. mirror, towels, internet access – wireless, fan, internet access – wireless (complimentary) are just some of the facilities that can be found throughout the property. The property's host of recreational offerings ensures you have plenty to do during your stay. 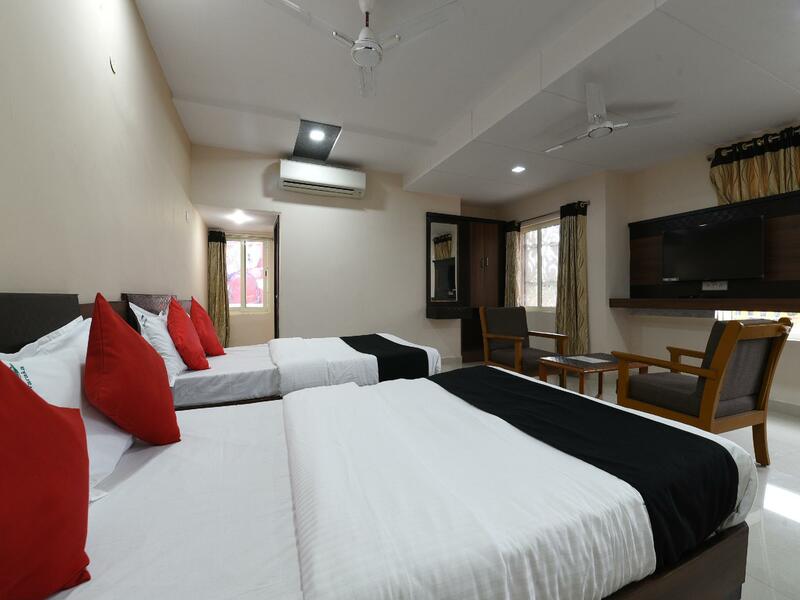 Whatever your purpose of visit, Capital O 26774 Dwaraka Inn is an excellent choice for your stay in Visakhapatnam. It is such a bizarre incident that I did not meet the minimum booking amount so they refuse to give me room at 10 pm in the night and after I put them customer service call still they do not accept the customer care representative request to first Give the room to me. After I agreed to pay then only they had given me the room. Very unprofessional staff and have no proper training and has very dirty blanket and after I requested the guy to change but never turned up. Refuse to give extra time to checkout. Forced to vacate the room by 11 AM. Only good thing I am Allowed to stay at reception lobby time 5 PM. What a nightmare stay. Never recommend to stay there.